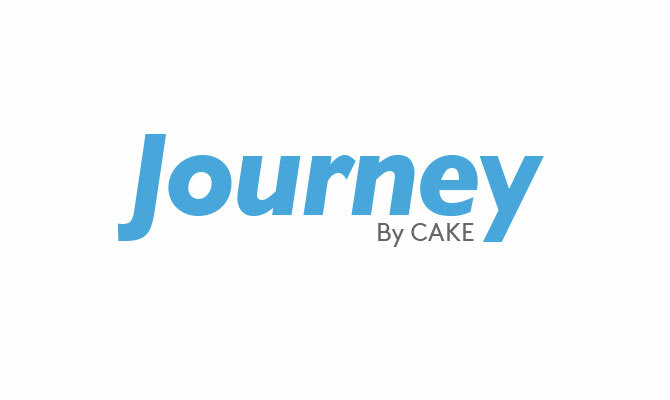 NEWPORT BEACH, Calif. – June 7, 2018 – Accelerize (OTCQB: ACLZ) (OTCBB: ACLZ) and its digital marketing software division CAKE today announced that a global financial services provider based in Europe, has selected Journey by CAKE to manage and optimize its performance marketing program. An enterprise SaaS solution for collecting and analyzing customer journey data, Journey provides advertisers with an extended and immediate view into key customer interactions across multiple marketing channels. The company chose Journey because of the platform’s ability to deliver real-time, granular insights on campaign performance. One of Europe’s financial technology industry leaders, the international money transfer company delivers a pure-play digital remittance service. It allows clients to make secure money transfers via web and mobile at a low cost, with guaranteed destination amounts and next-business-day delivery. Launched several years ago, the company has grown into a powerful global network of more than 30 bank partners across 47 countries including the UK, Germany, Spain, Italy, Poland, Russia, India, Indonesia and China. Armed with deep insights captured by Journey, the organization can achieve higher conversion rates, optimize campaign performance, reduce acquisition costs and make data-driven decisions for maximizing the return on their advertising spend (ROAS). The financial services provider will initially be using Journey to power its affiliate program, and will extend use of the solution to also analyze email campaign performance and more. As marketing departments across the globe continue to become more data driven one of their top challenges is to measure and prove return on investment (ROI). In fact, marketers that have clear visibility into their campaign performance and can calculate ROI are 1.6 times more likely to receive higher budgets.